You must have heard about the legendary tales of giants that existed in the ancient times. But did you know that they were for real and not just a fictional character of some old folktale? Thanks to the historical records and photography for letting us see and know about the early version of real living giants. A giant is someone who is abnormally tall or large. The average height of a man and a woman is considered approximately 6.1 feet and 5.7 feet respectively. Here’s a quick rundown of 10 real-life giants who are known for their unusually tall stature. John F. Carroll was born in Buffalo, New York in 1932. He is known to be one of the few people to have achieved a height of 8 ft or more. 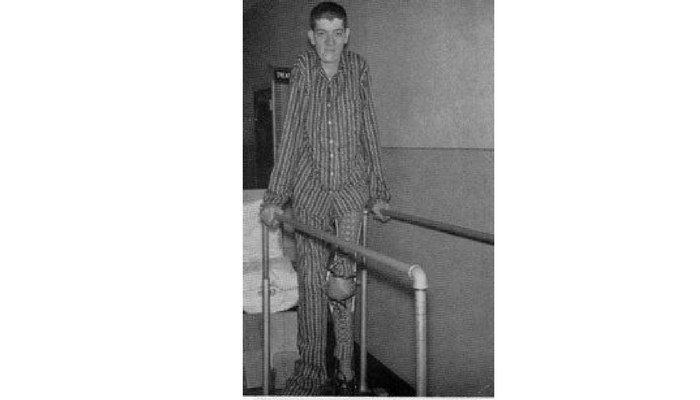 He was severely affected by Kyphoscoliosis and acromegalic gigantism. He is the third tallest verified human being. On October 14, 1959, his standing height was 8 feet but would have been 8 feet 7¾ inches considering the normal curvature of spinal cord. 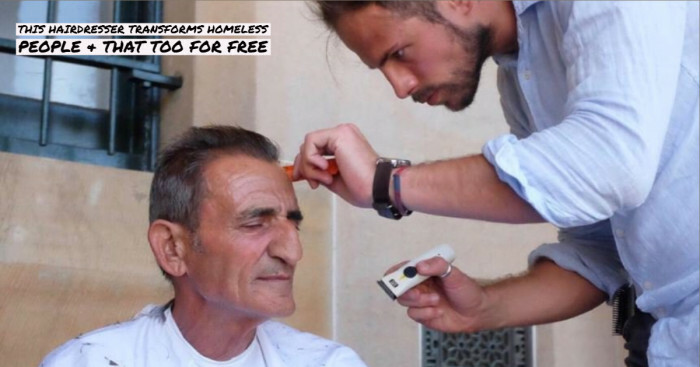 Farmer by occupation, Turkey-born Sultan Kosen currently holds the Guinness World record of tallest living male. He is also the record holder for largest hands and the second largest feet. Until the age of 10, his height grew normally and increased rapidly thereafter. 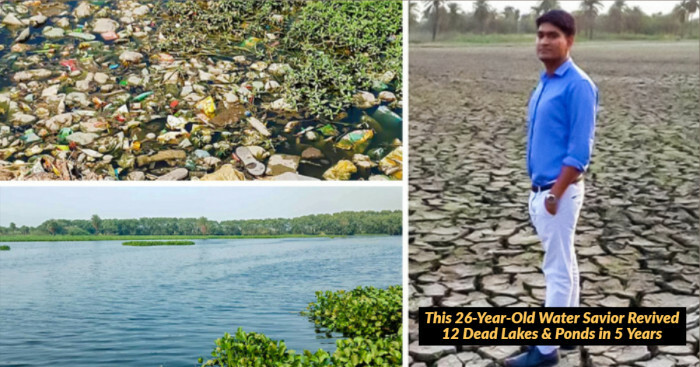 His rapid growth was a result of tumor which affected his pituitary gland. 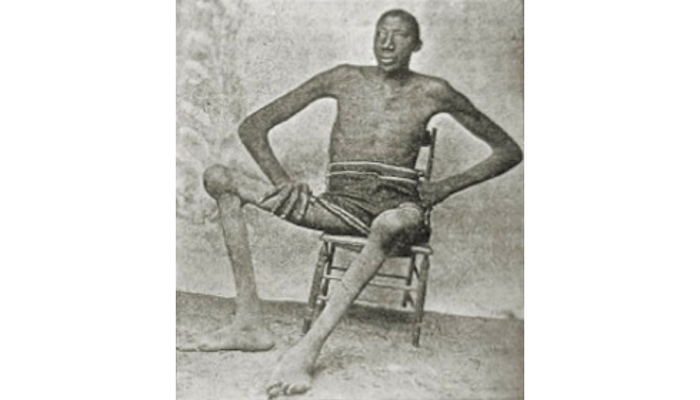 Back in 2010, the doctors at the University of Virginia declared his height to be 8 ft 4 inches stating that it might have been his actual height which artificially lowered due to scoliosis and bad posture. 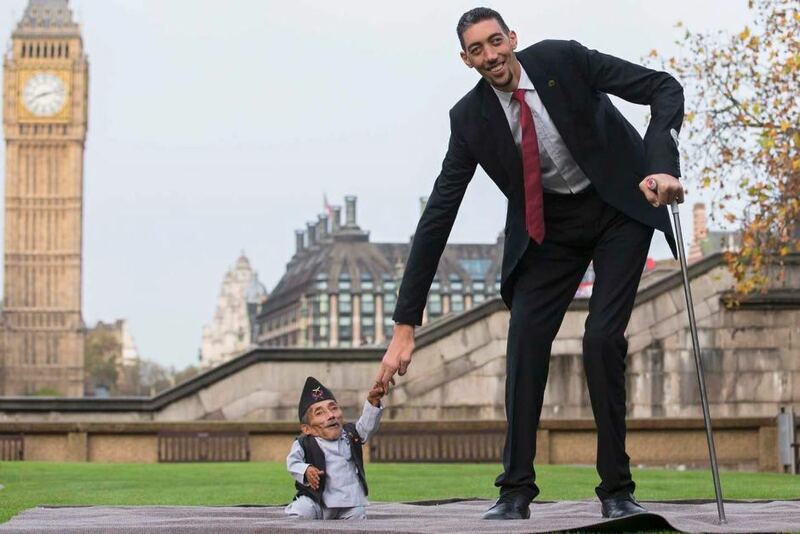 In 2011, Guinness World Records measured his height to be 8 ft 3 inches thereby breaking his previous record of 8 ft 1 inches as recorded in 2009. 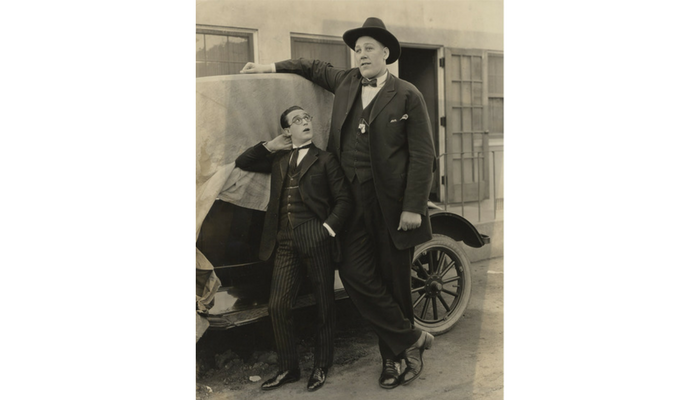 Johan Aasen was an American-born silent film actor considered one of the tallest actors in history. 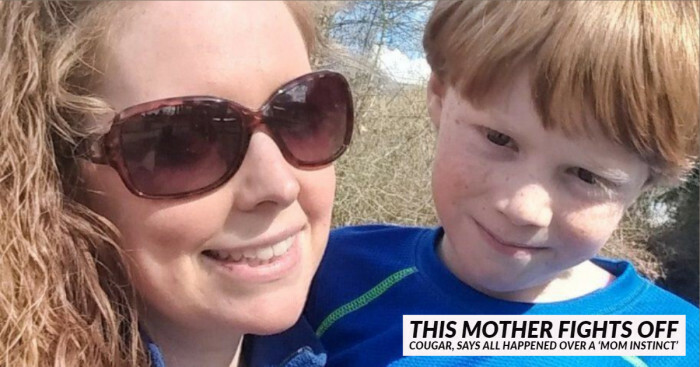 His mother was also a giant with a height of 7 feet 2 inches. Aasen died from pneumonia in 1938. His death certificate states that he measured 9 feet 2 inches at the time of his death. Known as the tallest strongman and wrestler, the 1881-born Édouard Beaupré was a circus sideshow freak and a star in Barnum and Bailey circus. 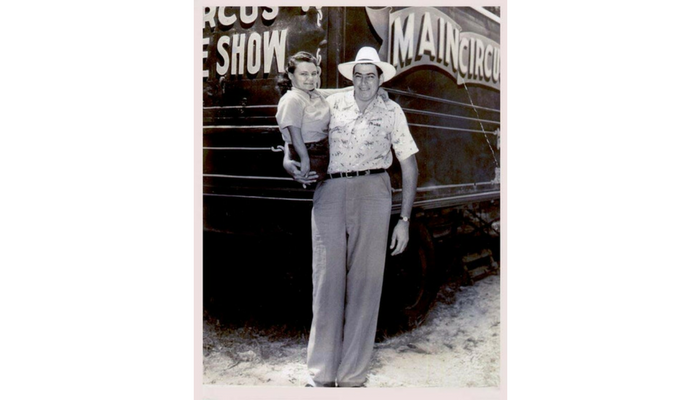 In his early years of life, he had a normal stature but at the age of 9, he was whopping 6 feet tall. On his death certificate, his height is recorded as 8 ft 3 inches. 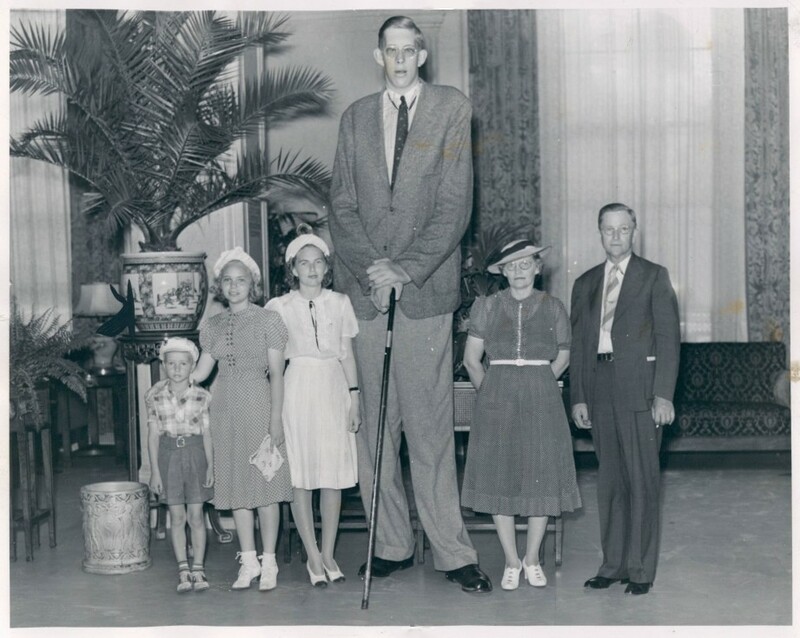 He is regarded as one of the five or six tallest men in recorded history. 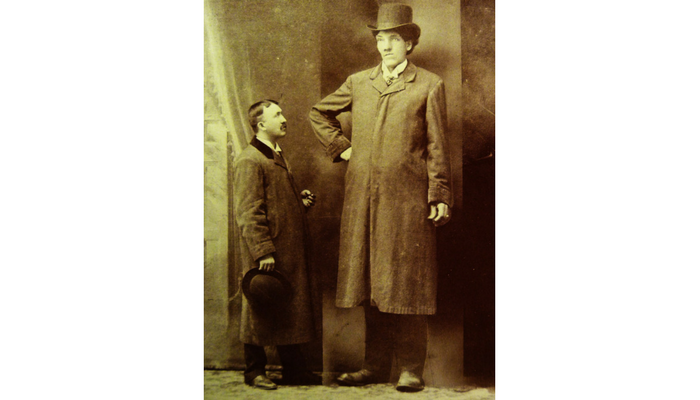 A veterinary surgeon, Leonid Stadnyk was allegedly the tallest man of Ukraine origin. He measured 8 feet 5.2 inches according to Ukrainian Book of Records. At the age of 14, his growth began as a result of the pituitary gland tumor which was called as ‘acromegalic gigantism’ by doctors. He died in 2014 due to brain hemorrhage. Ella Ewing was an 1872-born sideshow-freak who grew at a normal rate until the age of 7 post which she grew rapidly. Barnum & Bailey circus billed her as the Earth’s tallest woman. Her maximum height remains disputed but is claimed to be above 8 ft t in many accounts. According to her mother’s journal, Ewing was 8 ft 4 inches tall post which her growth stopped. 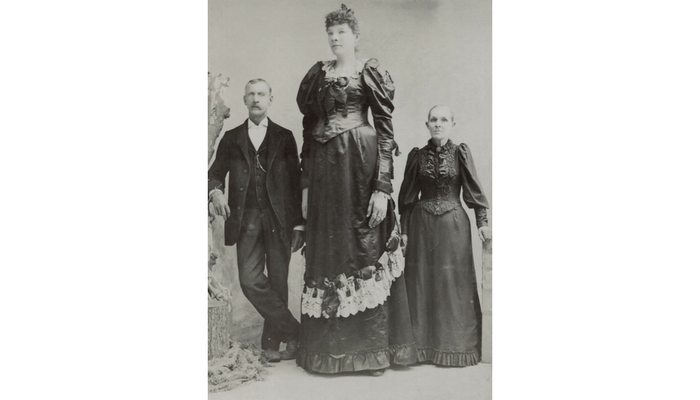 She doesn’t find a mention in the Guinness Book of World Records which measured her to be 7 feet 4½ inches tall. 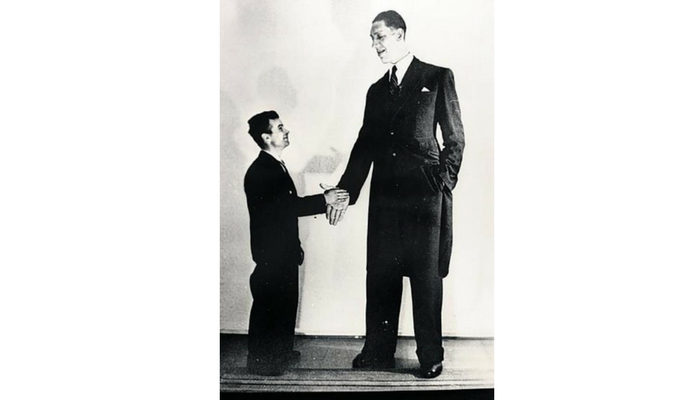 A sideshow performer in Chicago, Al Tomaini was another real-life giant who claimed himself to be 8 feet 4.5 inches but was 7 feet 5 inches according to the Guinness Book of Records. He wore a 27-size shoe and weighed 356 pounds (162 kg). His great-grandfather also had an abnormal height.